What to watch for; what he’s good at; what kind of guy he is. To provide insight into the Spurs’ off-season acquisitions, welcome to the first of a series of discussions with SB Nation writers who cover the teams San Antonio’s player just left. 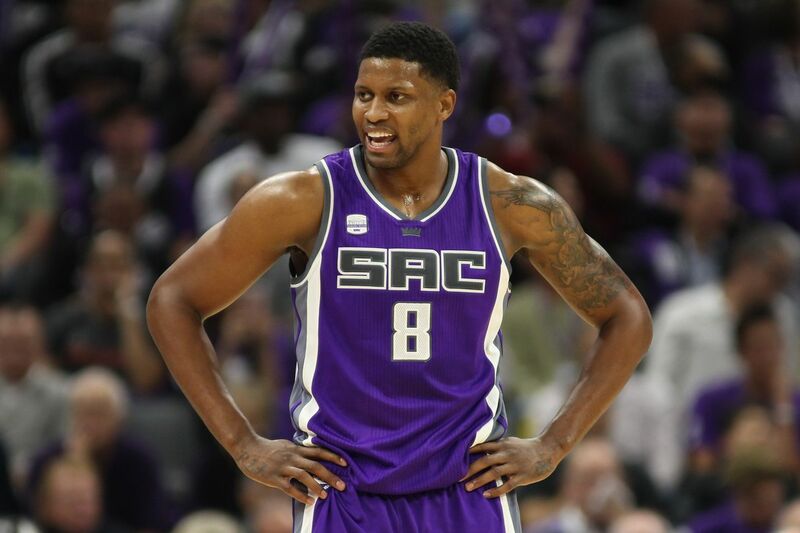 We begin with the biggest free agent signee of the summer, Rudy Gay, who spent the past three-and-a-half seasons with the Sacramento Kings after eight seasons playing for Memphis and Toronto. Gay opted out of a $14 million player option with the Kings to sign a two-year deal with San Antonio worth just over $17 million. For his career, he’s averaged about 18.5 points, 6 rebounds and 2 assists per game. In January, Rudy’s Achilles tendon ruptured, ending his 2016-2017 season. All accounts indicate that his rehab is going well and ahead of schedule. Many thanks to Sactown Royalty editor Greg Wissinger for joining me for this one-on-one.